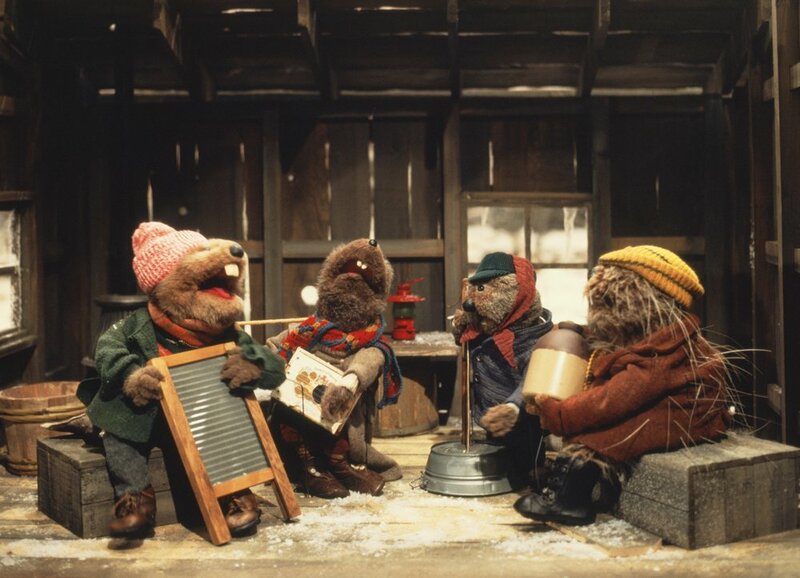 Emmet Otter’s Jug-Band Christmas is a holiday classic! It has music, laughs, and enough holiday cheer to fill Frogtown Hollow. And at the center of it all is the love that only comes from family. As a young child, I had no idea about all the careful work that went into the show that would become a part of my holiday traditions. Now working at The Jim Henson Company, I have learned a lot about Jim Henson’s work – especially from the curated entries in his online journal, “Jim’s Red Book.” As is so often the case, the world that Jim made look so real and beautifully simple, was full of genius and technical innovations. "While the beautiful hand puppets and marionettes underscored the Henson workshop’s well documented skill, there were many elements that anticipated what was to come from Jim’s team. For the first time, animatronic radio controlled puppets were used and served as a sort of test for the innovations of The Dark Crystal and Fraggle Rock. While it was recognizable as distinctly rural America, Emmet’s world had to be created as a whole, much like in Jim’s fantasy work and for the Fraggles. And Kermit, narrator in the original version, rode a bicycle for the very first time." Over the years, I would continually check TV Guide to see when Emmet Otter would air. When it came out on DVD, I purchased it immediately. And today, Emmet Otter’s Jug-Band Christmas is a part of our Christmas tradition in my own family’s home, and hopefully my daughters will continue to love it as they grow older. The 40th anniversary special release of Emmet Otter’s Jug-Band Christmas (including the original introduction by Kermit the Frog!) is now available on DVD and Blu-ray. Stephanie Myers is the Director of Digital & Interactive Media at The Jim Henson Company.